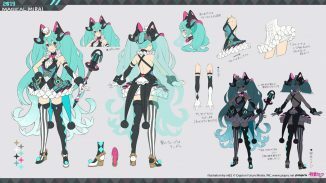 A new visual for Hatsune Miku Symphony 2019 has been released, depicting Miku in a royal chair drawn by the artist Rella! Stand by her side is MEIKO, whom will be celebrated her 15th anniversary together with the symphony this year, says CFM’s Wataru Sasaki. 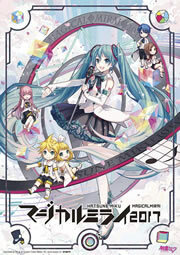 In addition to the new visual release, the Blu-ray & CD for the previous symphony “Hatsune Miku Symphony 2018-2019 Orchestral Live” has been released today. 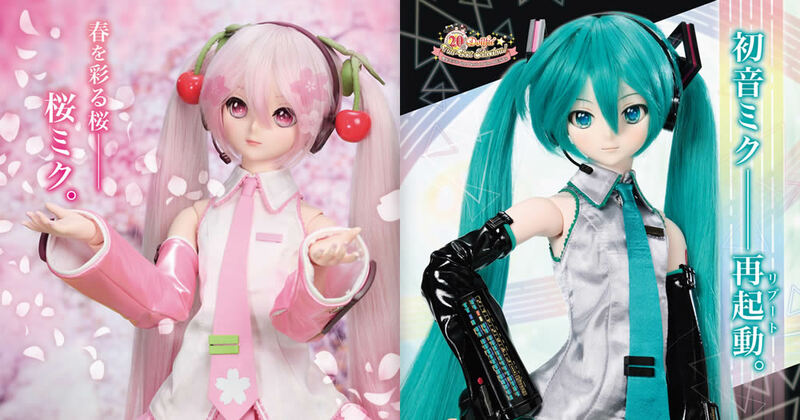 A short version of one of the songs performed “Girls’ Friendship” by Mitchie M, has also been released to celebrate the release, showing off the bond between Hatsune Miku and Megurine Luka. 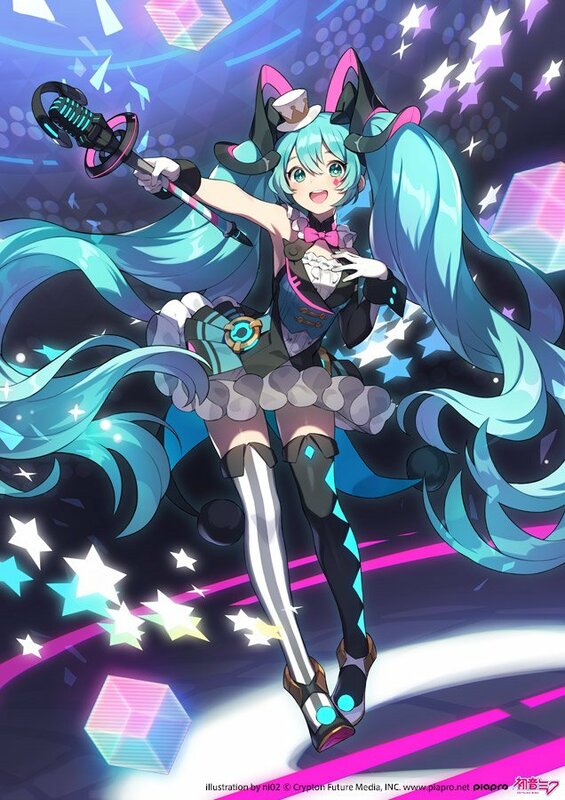 Hatsune Miku symphony 2019 will be held in Yokohama and Osaka in October 14th and December 23rd, respectively. If you haven’t grabbed the previous symphony’s Blu-ray & CD, we also got you covered. 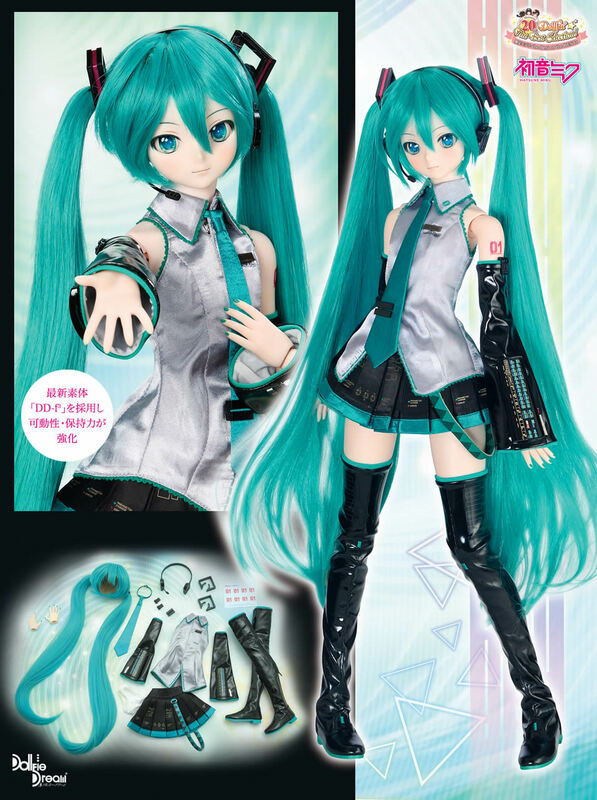 Goods list for Hatsune Miku Expo 2019 Taiwan and Hong Kong is finally listed on the official website, showing off an array of goods including a full graphic t-shirt, a happi, a clear poster, a glowstick (can’t miss that one! ), a glowstick film set, and much more! 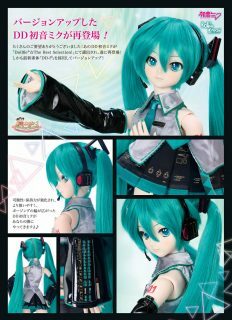 There are some Taiwan exclusives to be noted being the Taiwan Miku t-shirt, Taiwan Miku Notepad, and Taiwan Miku Poster. 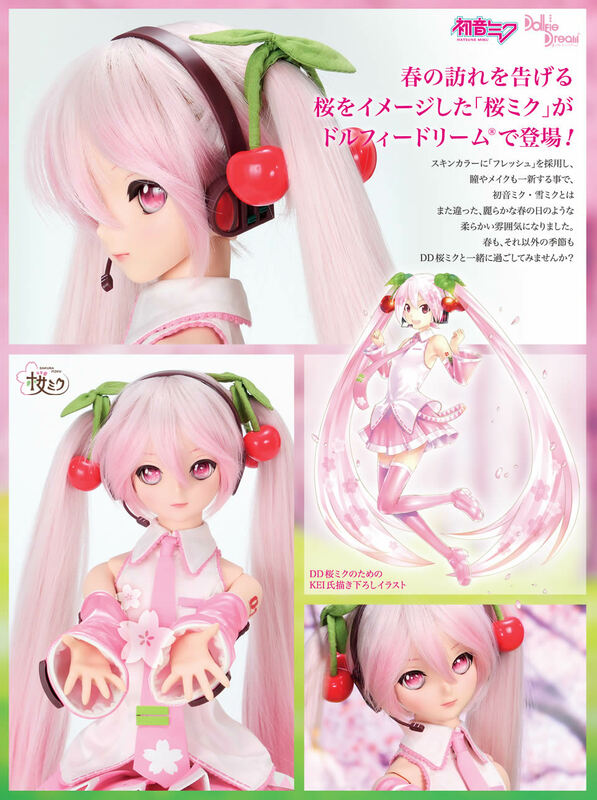 Check them out below, or visit the goods page to review the whole list! There’s also a chance to win a concert ticket for buying the album! 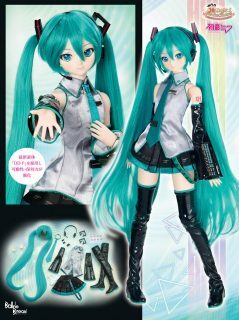 Each copy of the album contains a unique serial code that can be entered into a lottery drawing for a free Magical Mirai concert ticket. 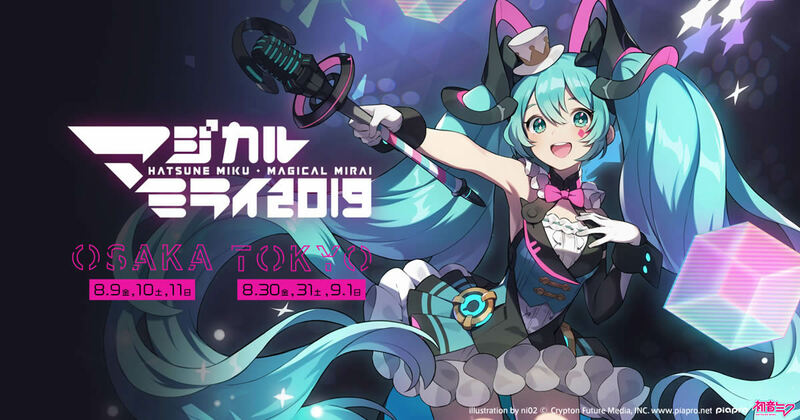 Hatsune Miku: Magical Mirai 2019 will take place in Osaka on August 9th~11th, and in Tokyo on August 30th~September 1st. Applications for concert tickets will be open until May 13th at 11:59 PM JST! 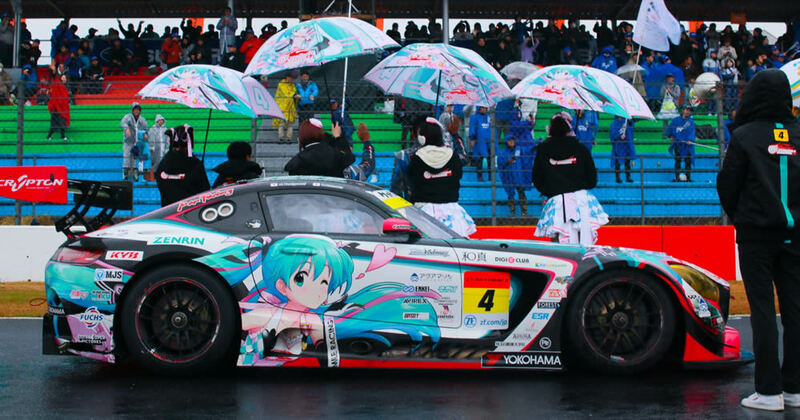 The results for the Hatsune Miku: Magical Mirai 2019 song contest are just in! Congratulations to the Grand Prize winner Shinra and the five runner-ups! Expect the Grant Prize song at the live venues this August and September in Osaka and Tokyo. Check out the results announcement video below. The main visual artwork and teaser song for Hatsune Miku: Magical Mirai 2019 has been released! This year’s main theme artwork was drawn by ni02 with the theme of “Future Circus”, giving her that fun carnival vibe! 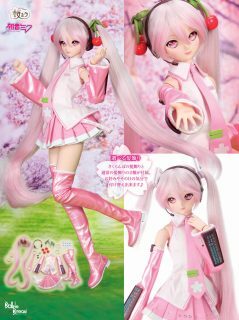 There’s concept art available, for those looking to make a cosplay or fan art! 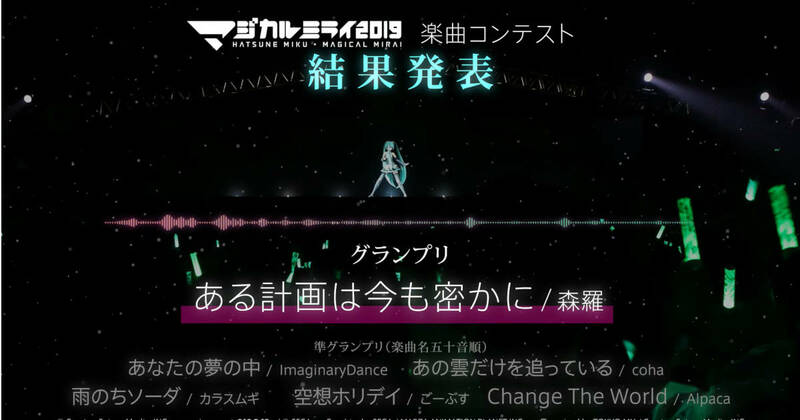 Next is the special 15 second video, teasing a sample of the new theme song titled “Bless Your Breath” composed by producer KurageP/Wada Takeaki! Check it out below, along with the newly refreshed Magical Mirai 2019 official site! 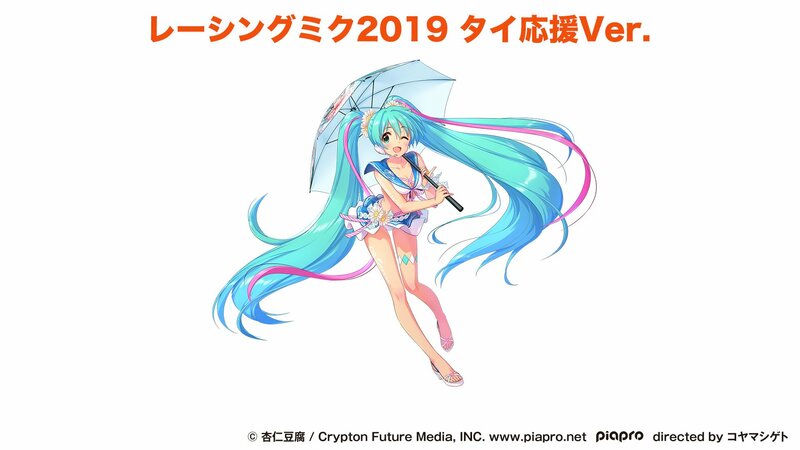 Hatsune Miku: Magical Mirai 2019 will take place this August and September in Osaka and Tokyo. Live event tickets are still on sale, so don’t miss out!